The SCOTT Chomp 2 helmet is a feature packed and safety focused helmet for your young child. 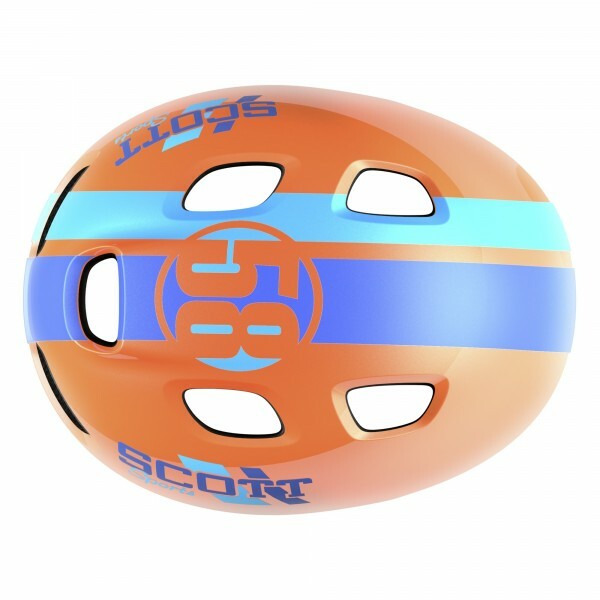 Safety features like a rear flashing light, reflective front sticker, additional head coverage and a softer shell construction all ensure your child is safe. 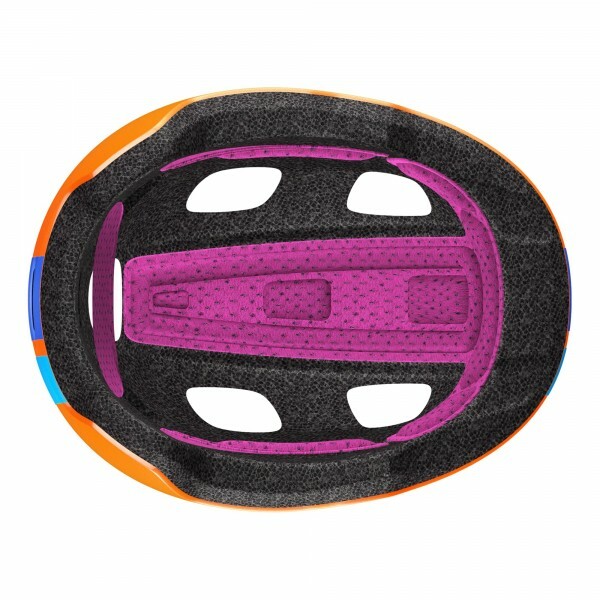 Add to that the bright and fun colors, a low profile rear for use in a child seat and an easily adjustable fit system and you have a feature packed helmet at a great price. 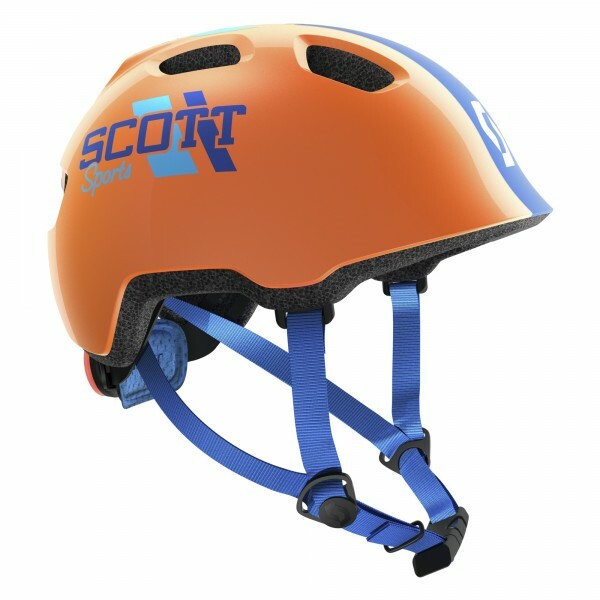 Construction	PC IN-MOLD CONSTRUCTION- The outer shell of polycarbonate material is fused with the helmet's impact absorbent foam liner. 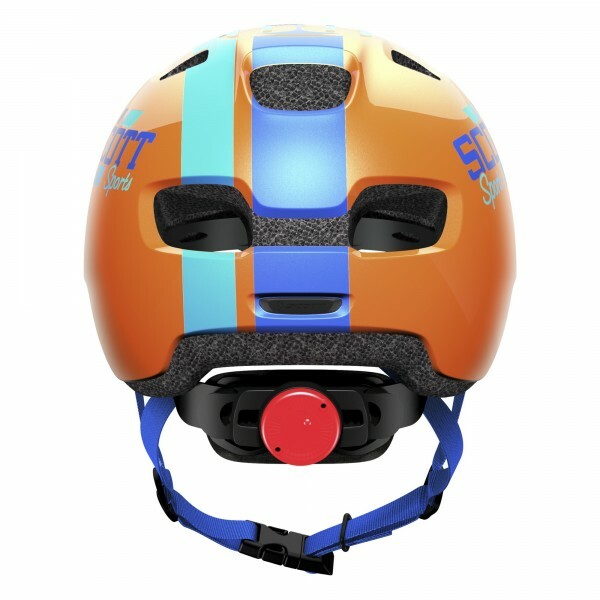 Fit system	The easy to access RAS2 Fit System provides a wide range of adjustment to adapt to your child`s growing head and features a light for added safety. 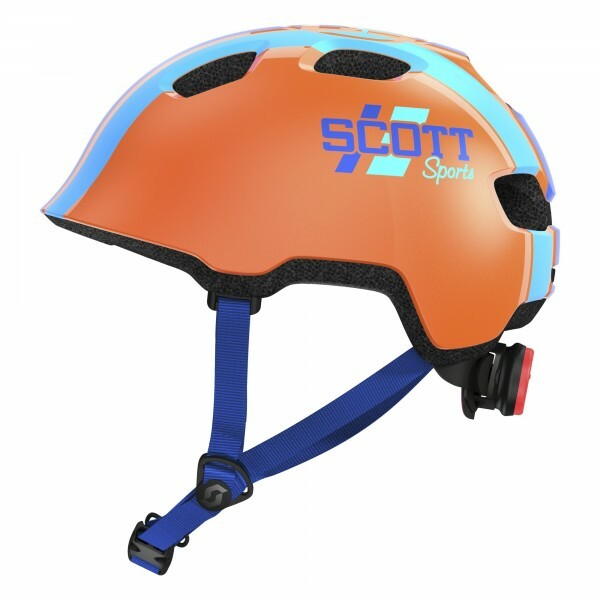 Reflectivity	Reflective front sticker. Tail Light	REAR SAFETY LIGHT-Elevate your safety. Coverage	Extended coverage, medical research helped to highlight key areas of vulnerability on the head.